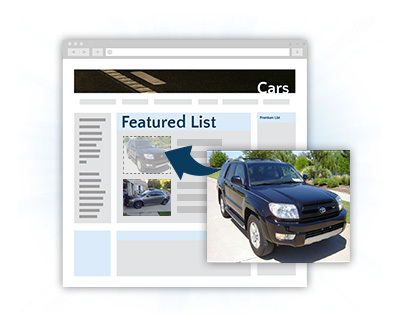 LunaSoft's Auto Classifieds combines ingenuity with flexibility to create a truly brilliant classifieds system. 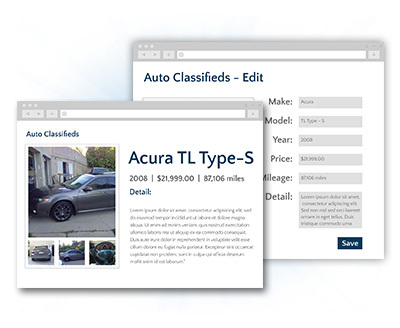 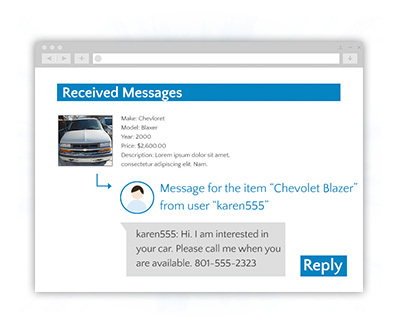 Luna's Auto Classifieds allows private car owners to list vehicles for sale. 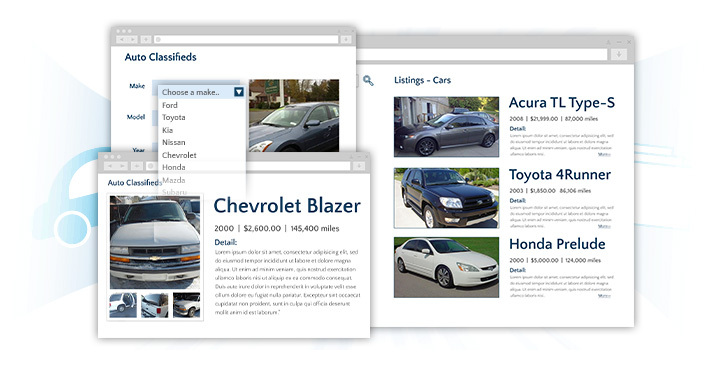 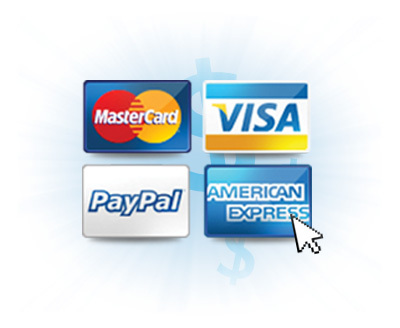 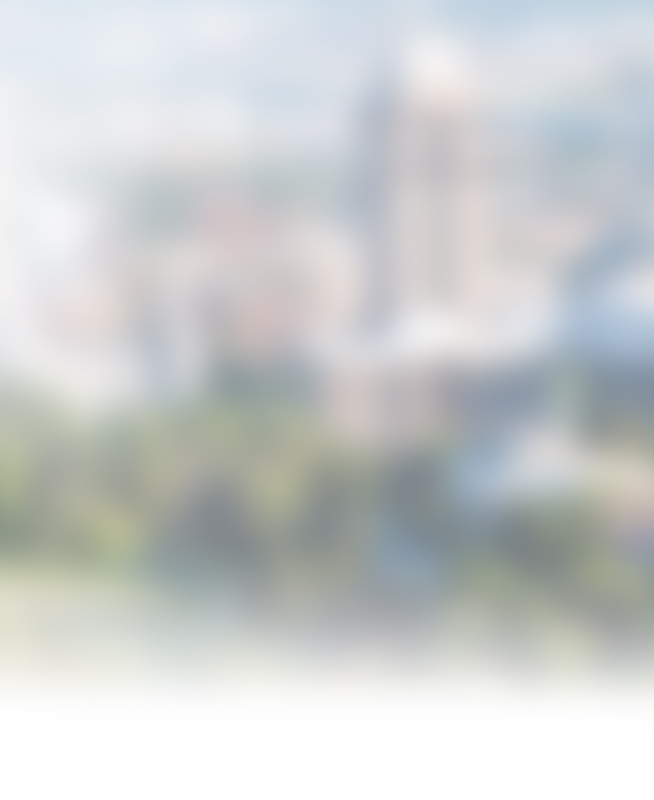 The system allows you, the website owner, to determine the listing price and expiration date. 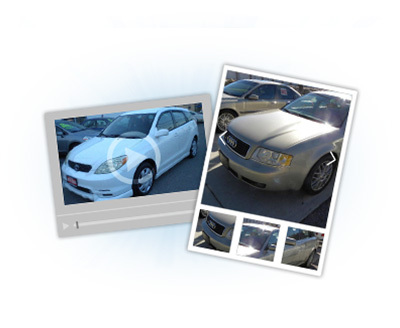 Listing new and used automobiles for sale has never been easier. 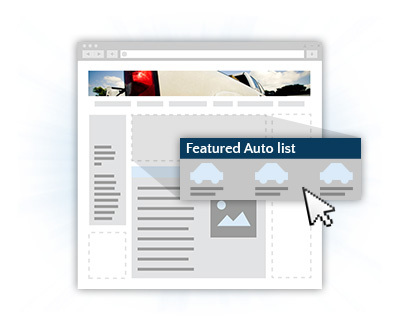 LunaSoft’s robust auto listing software provides brilliant flexibility while accounting for the consistency required when listing this type of information. 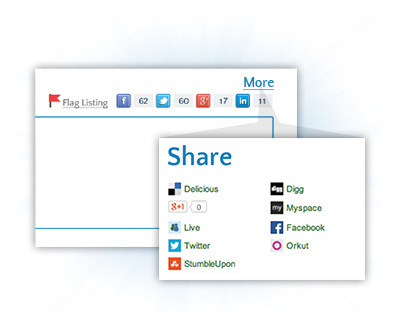 Users can register, create a profile and manage their personal information. 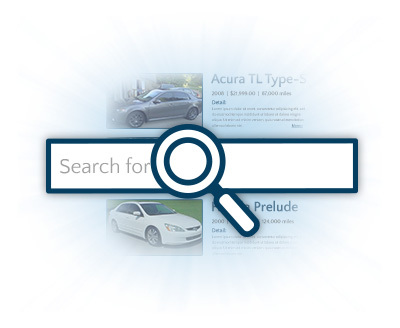 This is then displayed on the auto listing’s public search engine of your website. 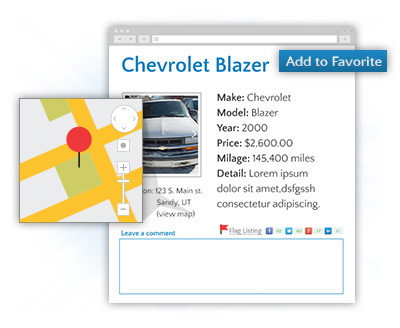 While in listing view, only the information you select will be visible to public visitors, giving you flexibility in the listing and detail view.